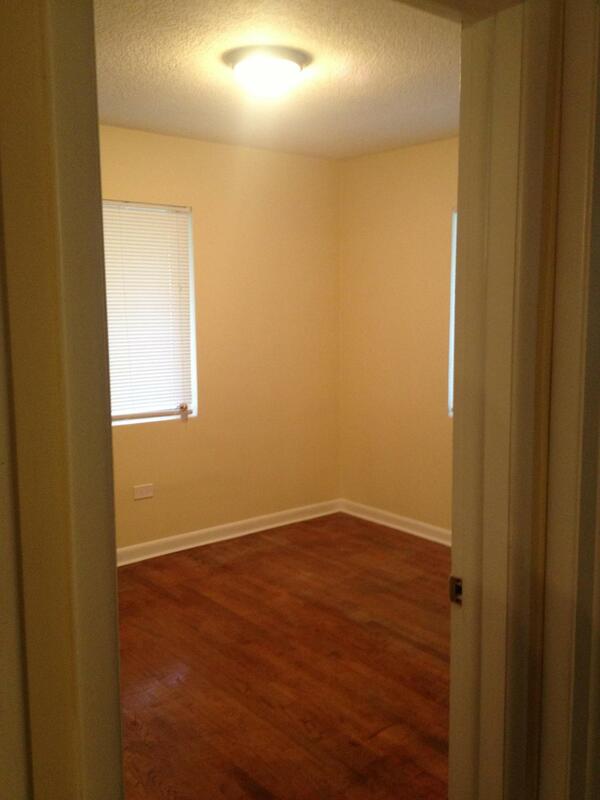 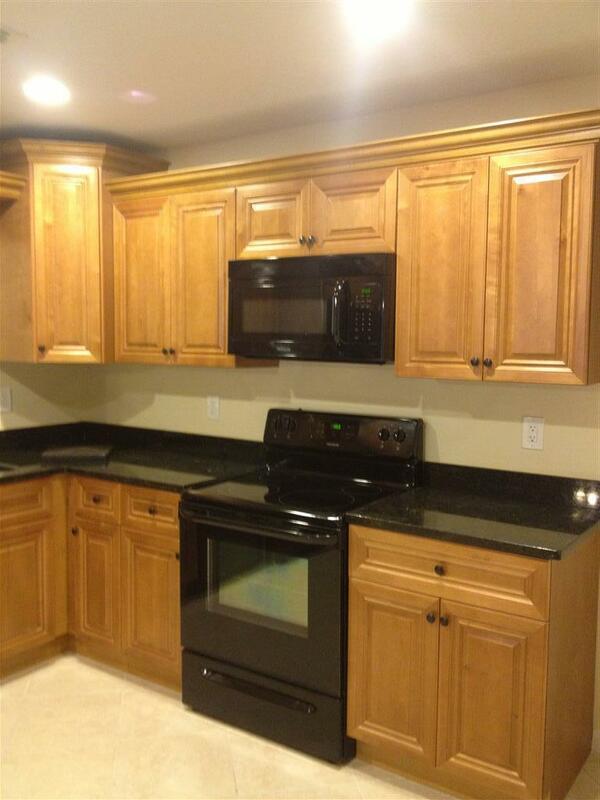 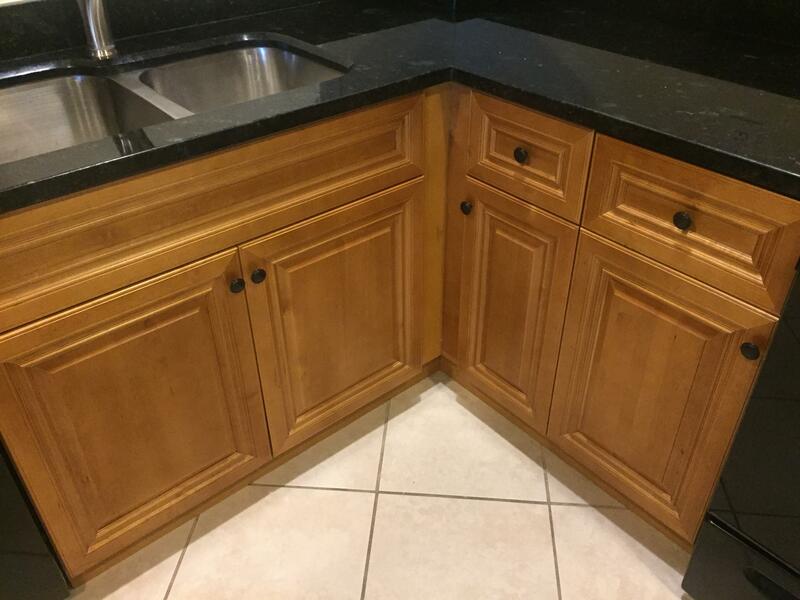 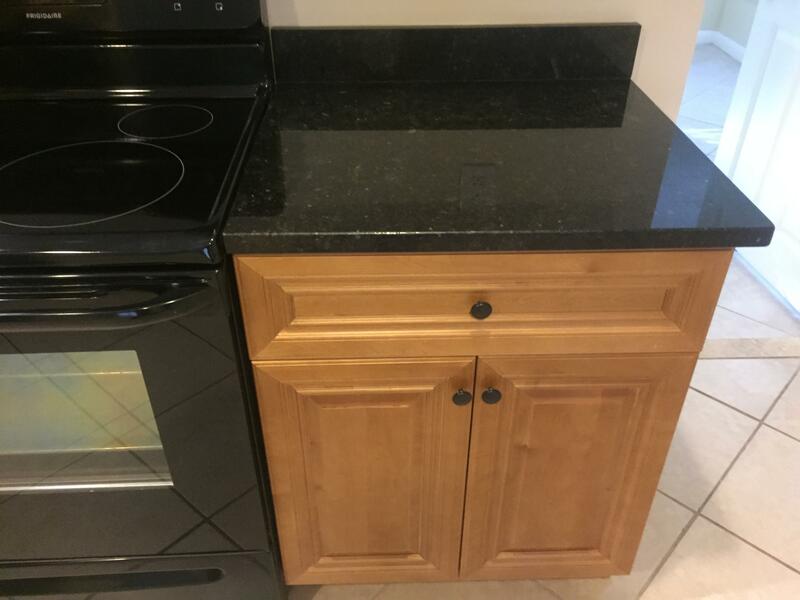 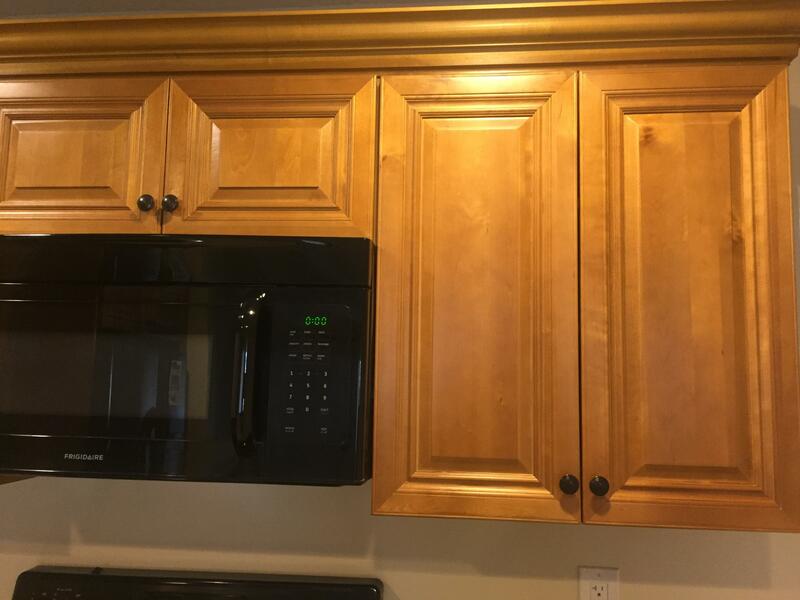 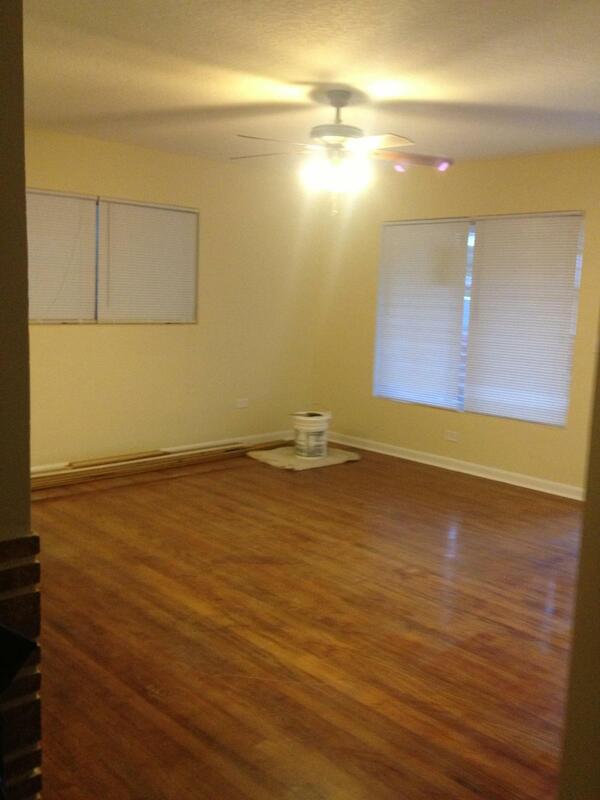 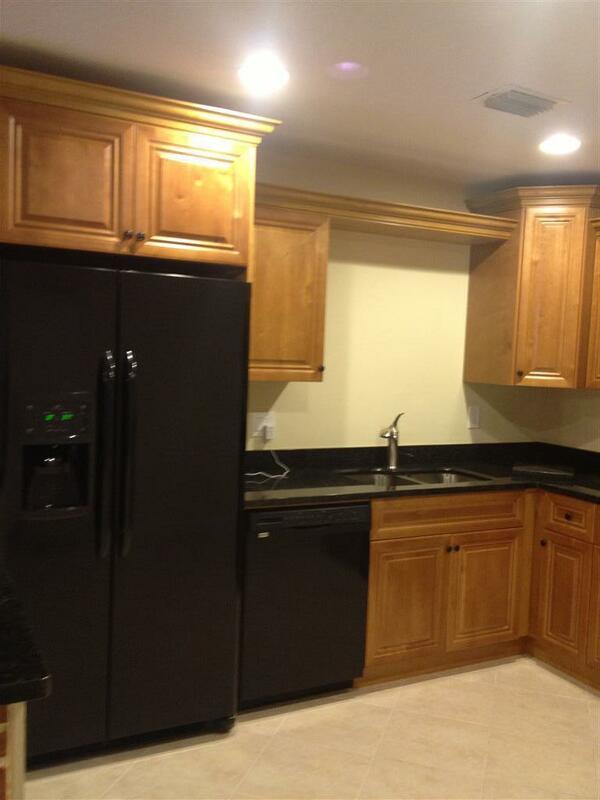 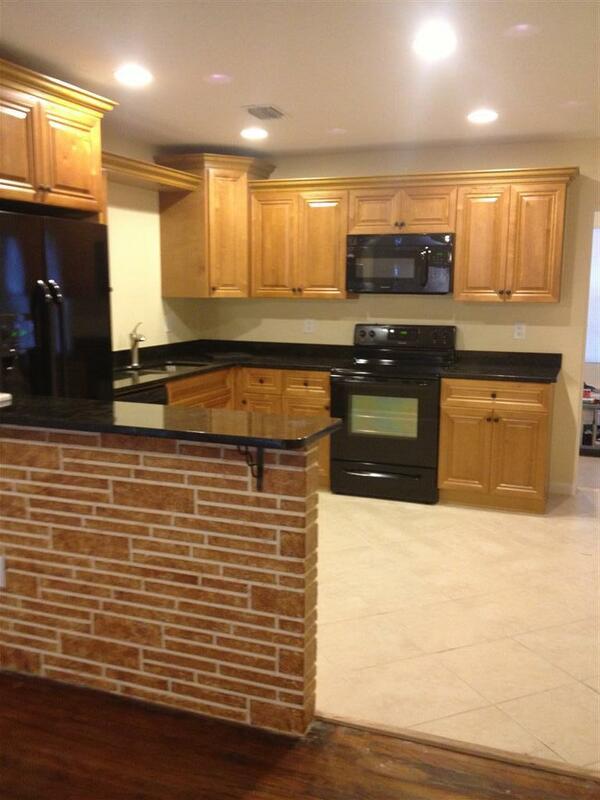 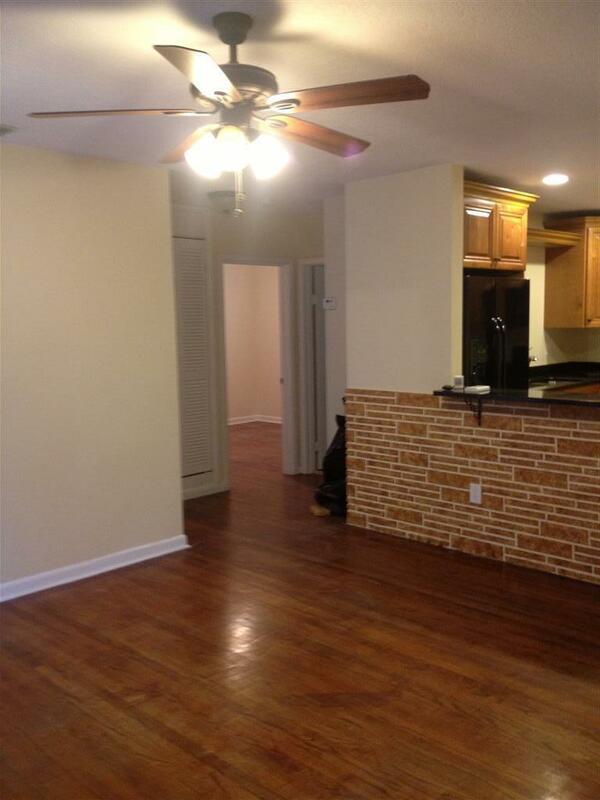 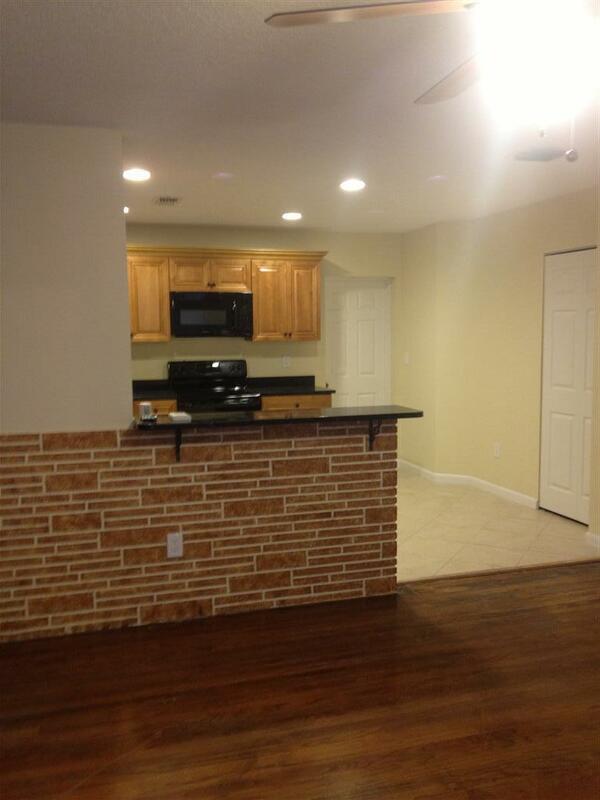 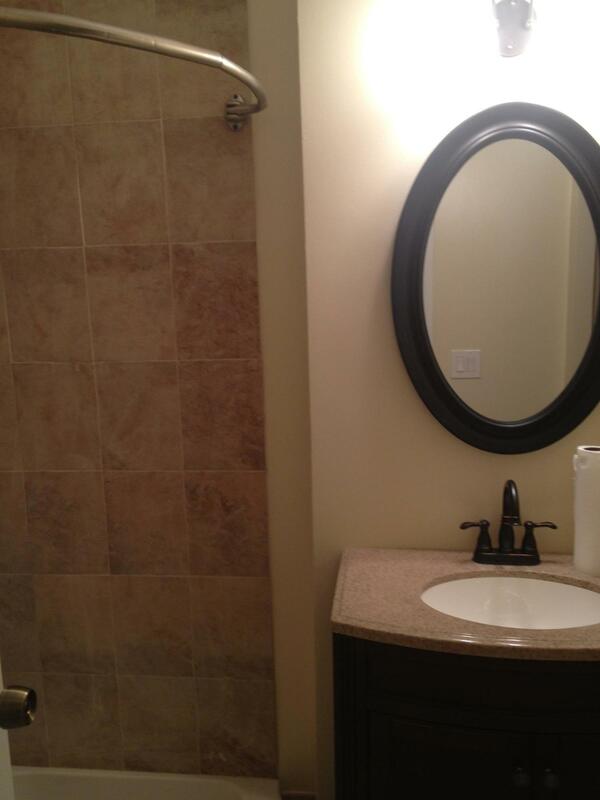 Newly Renovated 3Br/2Bth with custom Granite Kitchen, 2 New Baths, Hardwood and Tile Flooring throughout. 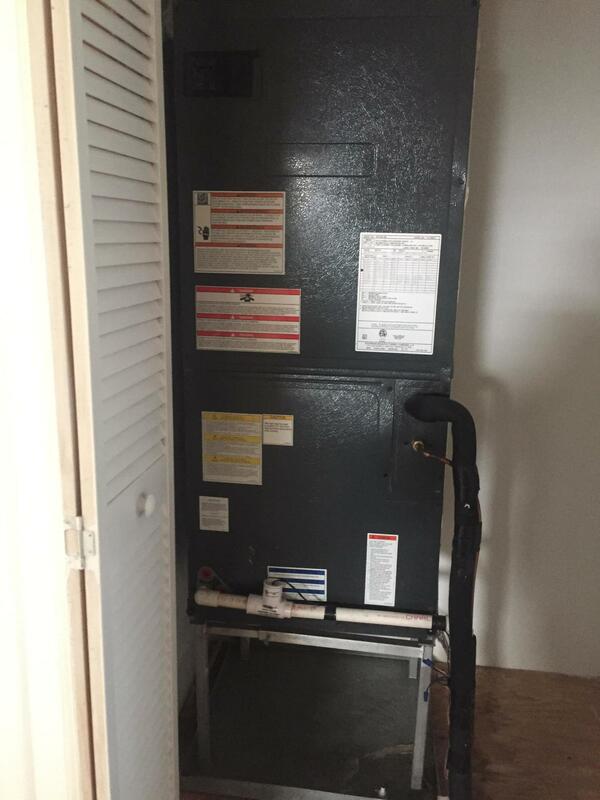 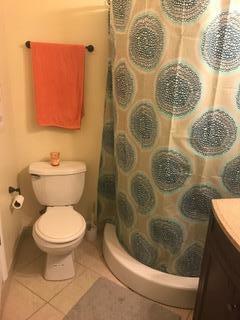 New Central AC, Washer/Dryer and Hurricane Protection. 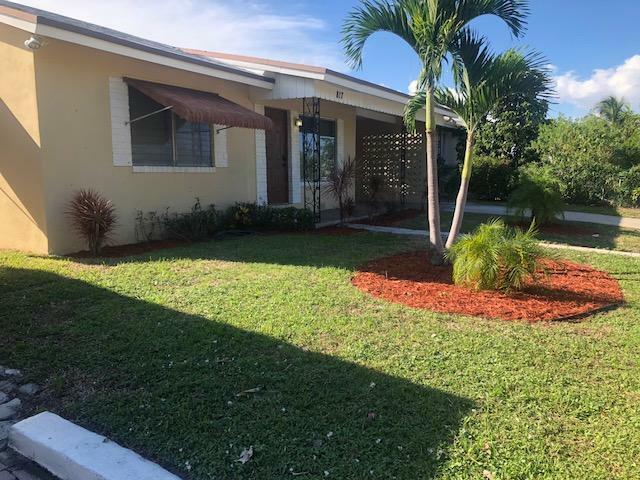 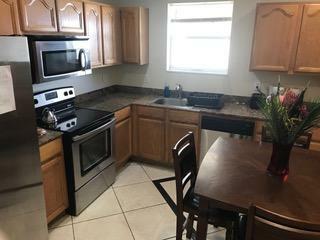 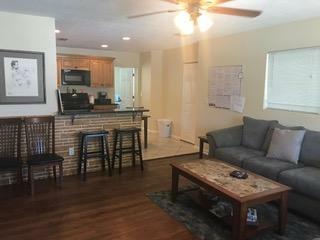 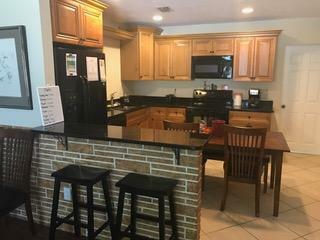 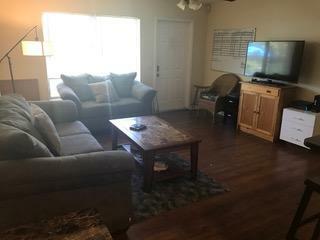 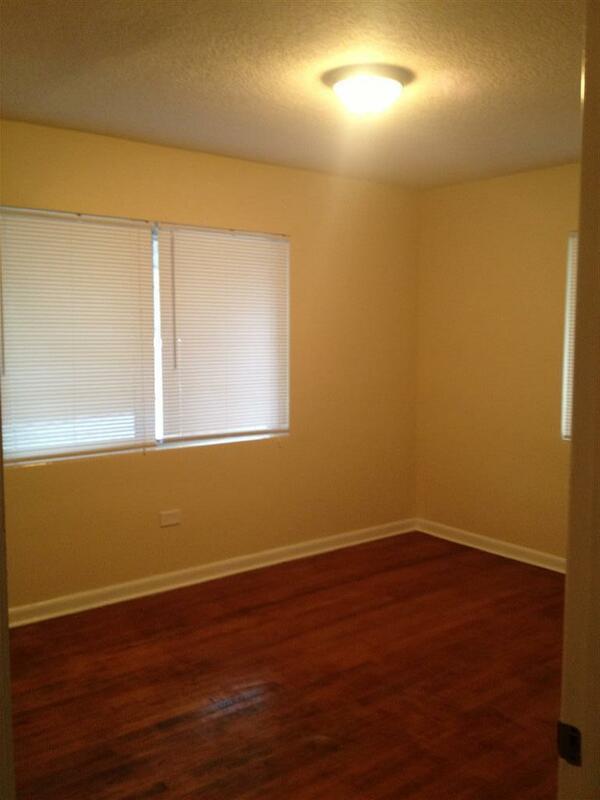 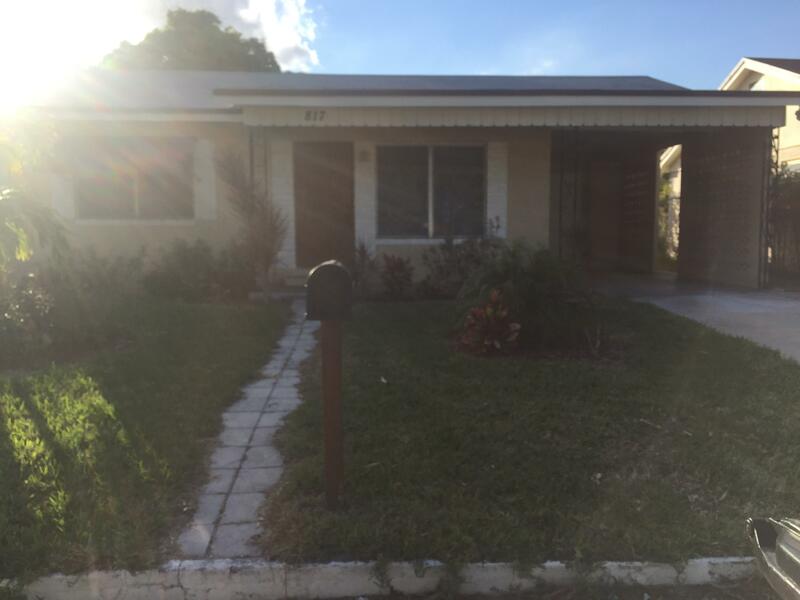 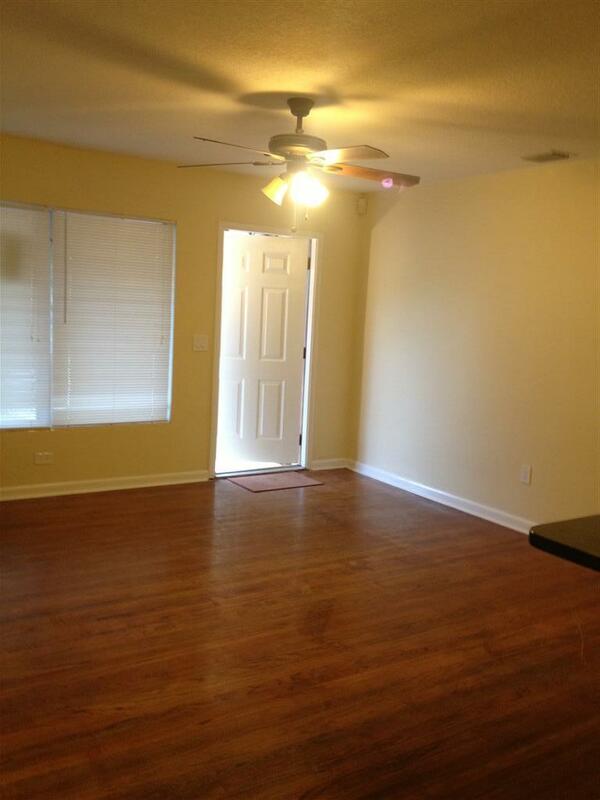 Convinently located close to I95 and Downtown Lake Worth and Beaches.